Protoje Talks about Chronixx Collabo & Roots Reggae Revival. Protoje Talks about Chronixx Collabo @ Roots Reggae Revival. 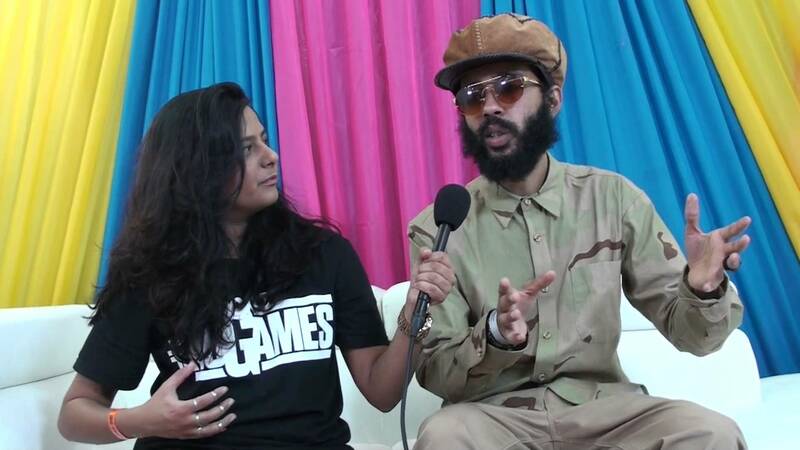 After his set at the Jamaica Jazz and Blues fest, Protoje sat down to reason with Reshma B about the sound of his new album (which he likens to “that Channel One boof-baff”). He also breaks down why roots reggae is bigger in Europe than in Jamaica and speaks on the “Roots Reggae Revivial” that’s going on in Jamrock. Diggy even gives Boomshots an exclusive preview of his big new collaboration with Chronixx.